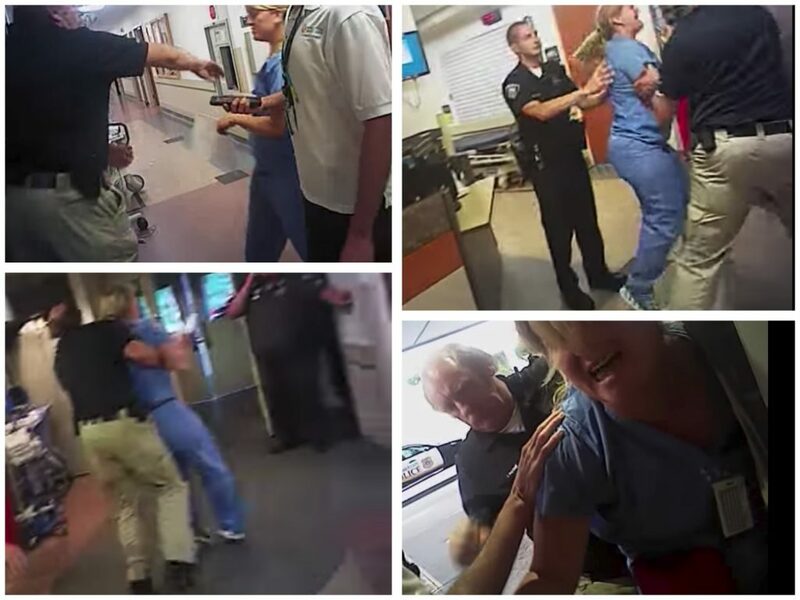 A nurse at a Utah hospital said she was assaulted by a police officer after declining to give him a sample of an unconscious patient's blood because he had neither a warrant nor the patient's consent. The policy was implemented in August, before the incident became public. On Tuesday, Payne was fired from his part-time paramedic job at Gold Cross Ambulance, according to a statement from the company, which cited the detective’s remarks about transporting patients as the reason. In the video, Payne could be heard telling another officer that as a first responder he could “bring them all the transients and take good patients elsewhere” if Wubbels refused to let him draw blood. After the footage was released, Gold Cross Ambulance President Mike Moffitt said, “That’s not the way we conduct our business, that’s not the way we treat people in our city,” according to the Associated Press. Gold Cross said Payne’s firing was effective immediately and stressed that he wasn’t working on behalf of the company during his dispute with Wubbels. Payne and another employee have been placed on administrative leave from the police department pending the results of an investigation. 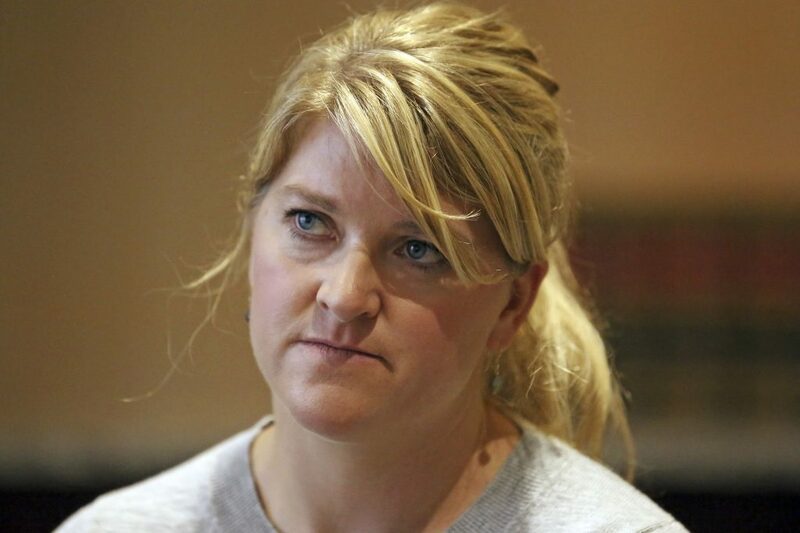 A criminal investigation is underway, according to Salt Lake County District Attorney Sim Gill, and the city’s mayor and its police chief apologized to Wubbels in a statement. Fred Barbash has been with The Washington Post for 30 plus years in a multitude of roles including but not limited to Supreme Court reporter, National editor, London bureau chief and founding editor of The Post's Morning Mix. He has covered all three branches of government and courts on every level and has written widely on Constitutional history. Derek Hawkins is a cybersecurity policy reporter and author of The Cybersecurity 202 newsletter. He previously wrote for The Washington Post's Morning Mix, where he covered law, crime, politics and breaking news. He has also worked for Law360 focusing on federal courts and the energy industry.